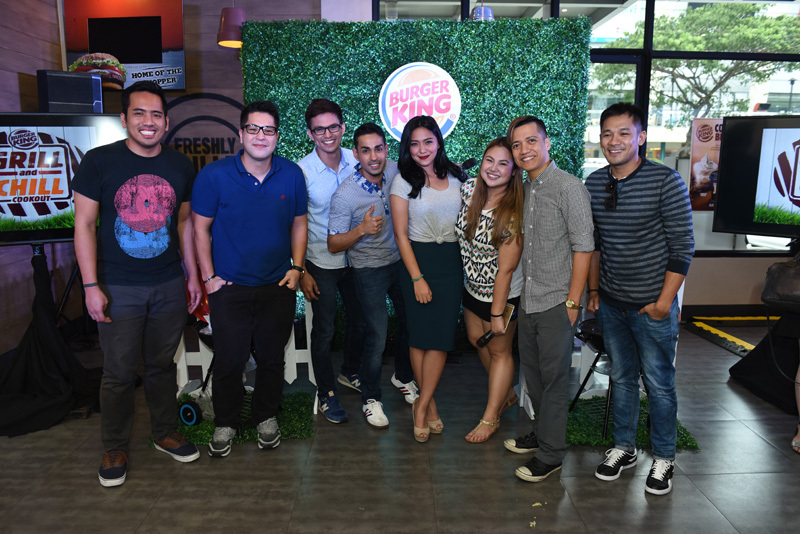 Last September 1, 2015, Burger King pays ode to the Whopper with their very own Grill and Chill Cookout. 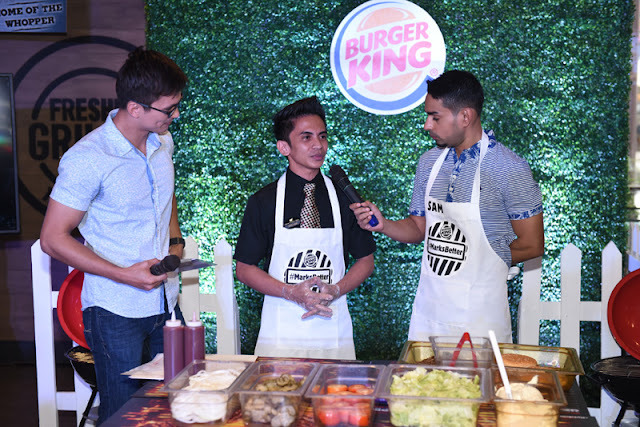 On this day, The Choice 2015 winner for Favorite Fast Food Burger, reintroduces the Whopper by celebrating the importance of grill marks in searing and sealing the flavor of Burger King's signature burger. 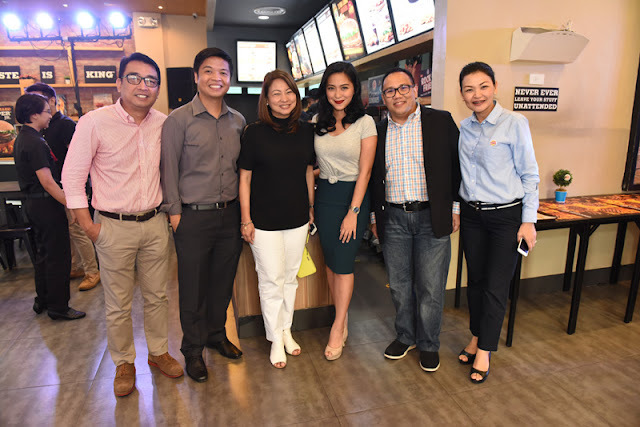 By locking in that delicious, authentic beef flavor, they come to a characteristic that sets them apart from other burger chains. 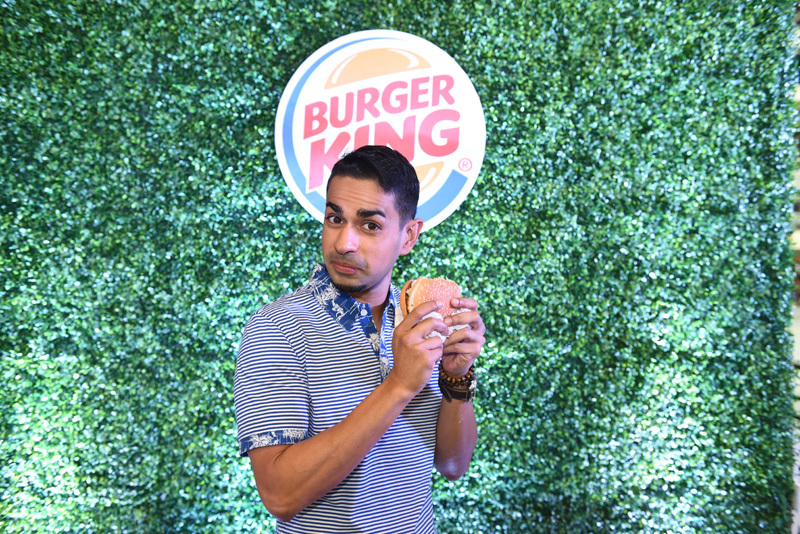 Burger King Endorser Sam YG enjoys his flame-grilled Whopper. 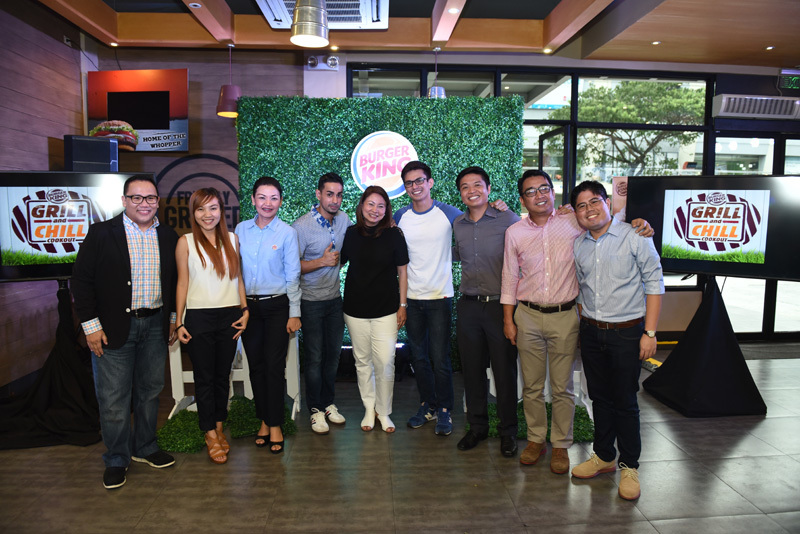 Contestants getting ready to take on the Whopper challenge. Through this intimate backyard barbeque transformation of Burger King’s Tiendesitas Branch, invitees enjoyed an afternoon of grillin’ and chillin’ to get to know the secrets behind the flame-grilled burger. Just as Tom looks for marks that distinguish real first-rate quality from the rest, be it with friends, good art, love, he also looks for marks when it comes to his burger. This is because these marks are assurance that he gets the best: true beef taste in every bite. 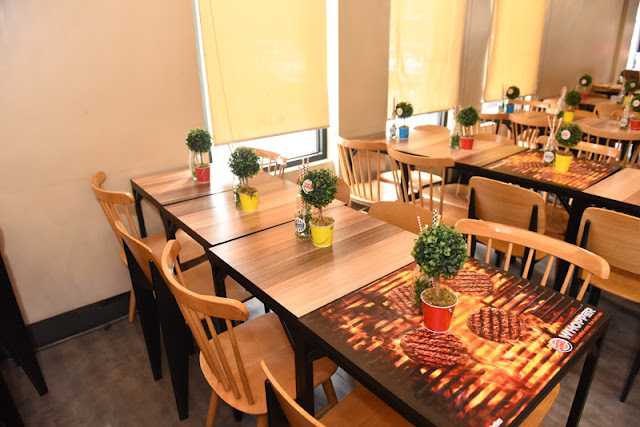 As the only chain that makes flame-grilled burgers—burgers with the marks of superb quality, Burger King assures its guests that they only taste top-notch. 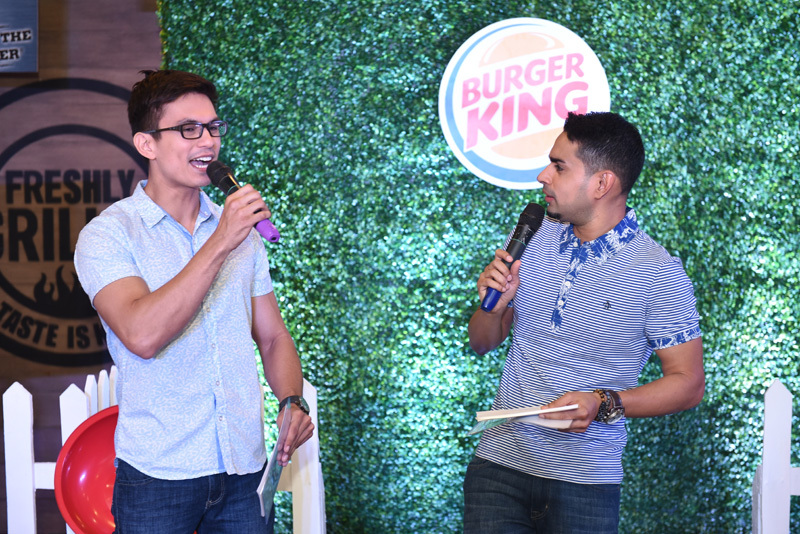 It was also a great way to catch up with Tom Rodriguez, his latest projects, and why he took on this newest venture. “I like authenticity—staying true to yourself, being honest,” he says. And that is what the Whopper is all about: an honest-to-goodness flame-grilled burger that is made of 100% beef, is juicy, satisfying and will leave you wanting more! There's no definitely no other burger like the Whopper with its savory flame-grilled beef patty topped with juicy tomatoes, fresh lettuce, creamy mayonnaise, ketchup, crunchy pickles, and sliced white onions on a soft sesame seed bun. 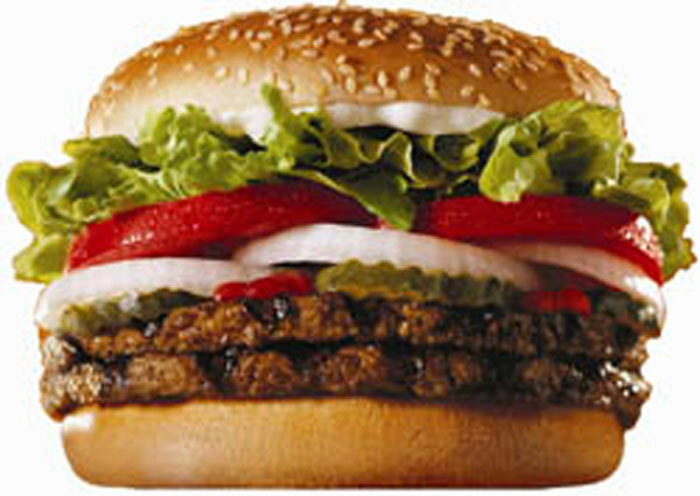 Enjoy a #MARKSBETTER burger at Burger King, grab a Whopper, savor that true beef taste and scream. "#MARKSBETTER and #MARKSMASARAP nga!" Sam YG and Tom Rodriguez interview the winner of the International Whopper Challenge Edward Vergara (Record time of 12 seconds assembly of a Whopper). 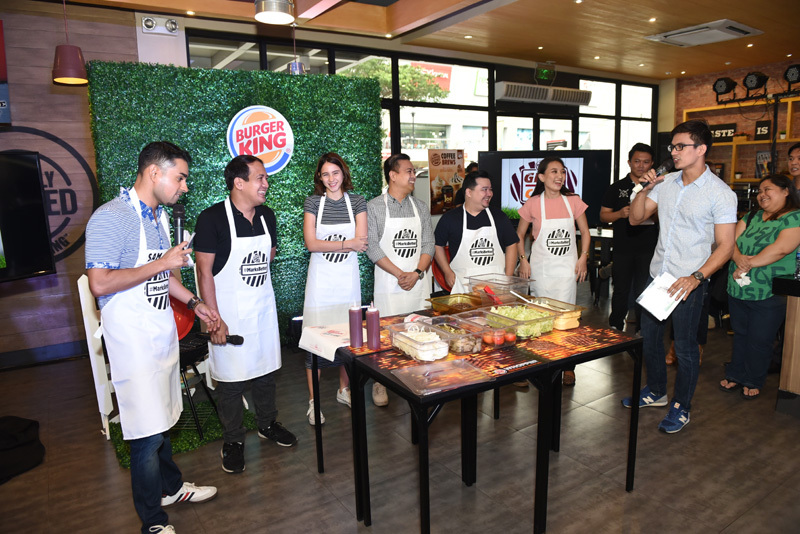 Burger King Endorsers, Tom Rodriguez and Sam YG with the new Burger King Ambassadors, Gino Quillamor, Joyce Pring, Suzy Gamboa, and Chico Garcia. 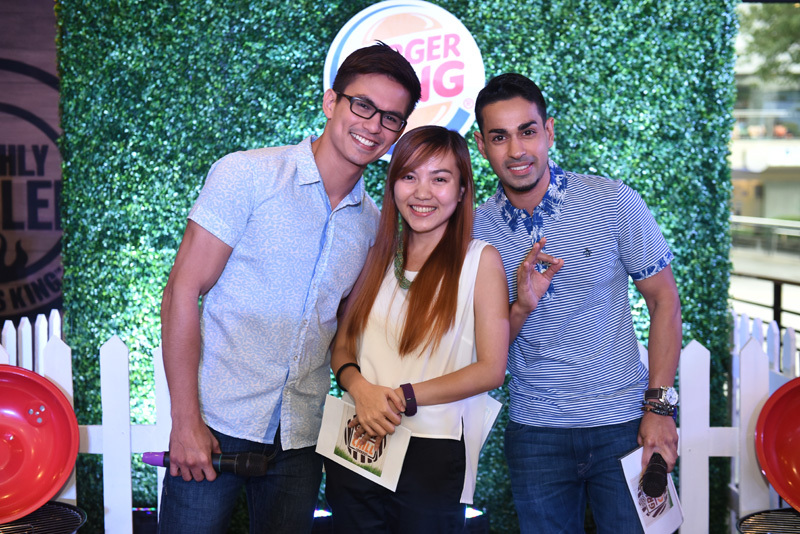 Senior Brand Manager Jo Anne Ingalla with the Burger King Endorsers and event hosts, Sam YG and Tom Rodriguez.